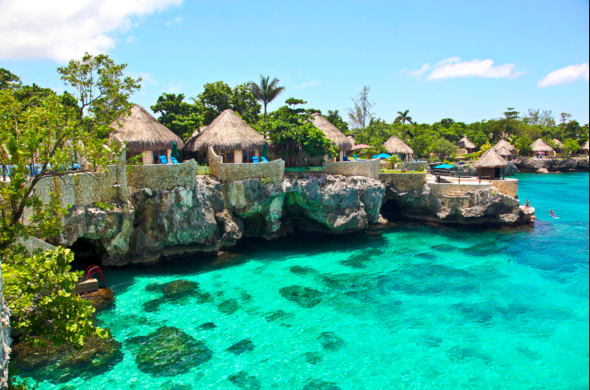 ​Jamaica is an island nation located in the Greater Antilles. It is 234 Kilometers long by 80 Kilometers wide. It is situated in the Caribbean Sea, south of Cuba and west of Haiti. Its indigenous people were Taino Arawaks who named the island Xaymaca, meaning the “ Land of Wood and Water”. It was colonized by the Spanish and later by the British. 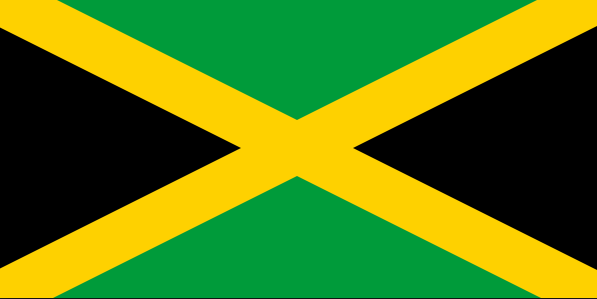 Jamaica gained independence in August of 1962. The primary language is English with a colloquial language known as Patois. The country is still a part of the commonwealth and also enjoys being a part of Caricom. The population is 2.8 million people. 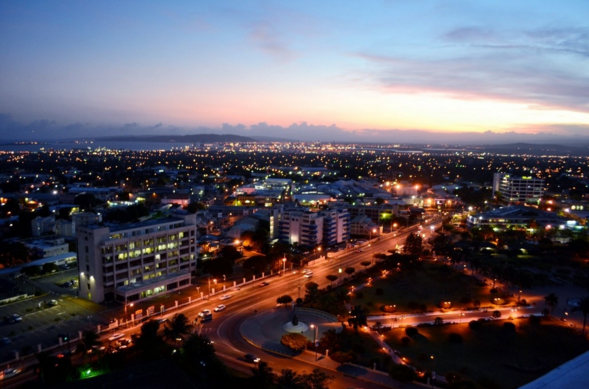 The capital of Jamaica is Kingston. The estimated per capita income is $7,400.00 per annum. Health care in Jamaica is free to all citizens and legal residents at government hospitals and clinics. This includes prescription drugs. The central government has traditionally provided most medical services in Jamaica through the Ministry of Health. The National Health Services Act of 1997 authorized the decentralization of the health care system through the creation of regional health authorities and the restructuring of the national Ministry of Health. In 1996, the island had 364 government-operated primary health centers offering five levels of service. There were 23 public hospitals in 1995. There were also nine small private hospitals. In 1995 there were 417 doctors and 1,836 registered nurses. As of 1999, there were an estimated 1.4 physicians and2.1 hospital beds per 1,000 people. As of 1999 total health care expenditure was estimated at 5.5% of GDP. The government conducts a broad public health program, involving epidemic control, health education, industrial health protection, and campaigns against tuberculosis, venereal diseases, yaws, and malaria. These programs have brought about a significant decrease in the death rate. As of 2002 the death rate was estimated at 5.5 per 1,000 people. The infant mortality rate was 20 per 1,000 live births in 2000. Tuberculosis, hookworm, and venereal diseases remain the most prevalent diseases. Immunization programs are conducted against poliomyelitis and diphtheria, with 1997 vaccination rates for children up to one year of age as follows: tuberculosis, 97%; diphtheria, pertussis, and tetanus, 90%; polio, 90%; and measles, 88%. As of 2000, 7% of Jamaica's children under five years old were considered malnourished and an estimated 11% of births were low birth weight in 1999. In 2000, 71% of the population had access to safe drinking water and 84% had adequate sanitation. Life expectancy averaged 75 years for both men and women in 2000. The maternal mortality rate was 120 per 100,000 live births in 1998. Since 1987 the annual AIDS case rates have doubled every two years. As of 1999, the number of people living with HIV/AIDS was estimated at 9,900 and deaths from AIDS that year were estimated at 650. HIV prevalence was 0.71 per 100 adults. Heterosexual transmission predominates. 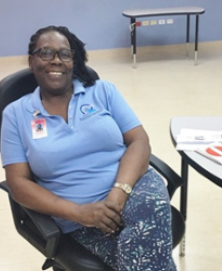 Occupational Therapy is a Licensed profession in Jamaica and is Governed by the Ministry of Health through the Council of Professions Supplementary to Medicine (CPSM) CPSM website . 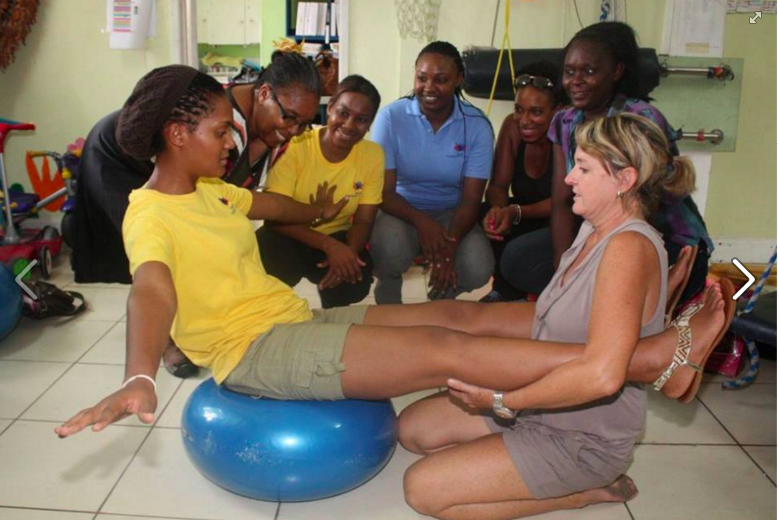 All Occupational Therapists practicing in Jamaica, whether paid or voluntary, must register with the CPSM. Volunteers are granted a provisional licence. Information on registration procedures can be found here Registration form. Currently there are less than 10 Occupational Therapists working on the Island. There are currently no occupational therapists in the government sector, there is therefore a great need in schools, hospitals, rehabilitation centres and NGOs. Inadequate occupational therapy services is a direct result of the absence of a local training programme. For Occupational Therapy and other Health Care positions with the Ministry of Health Jamaica click here Job vacancies .